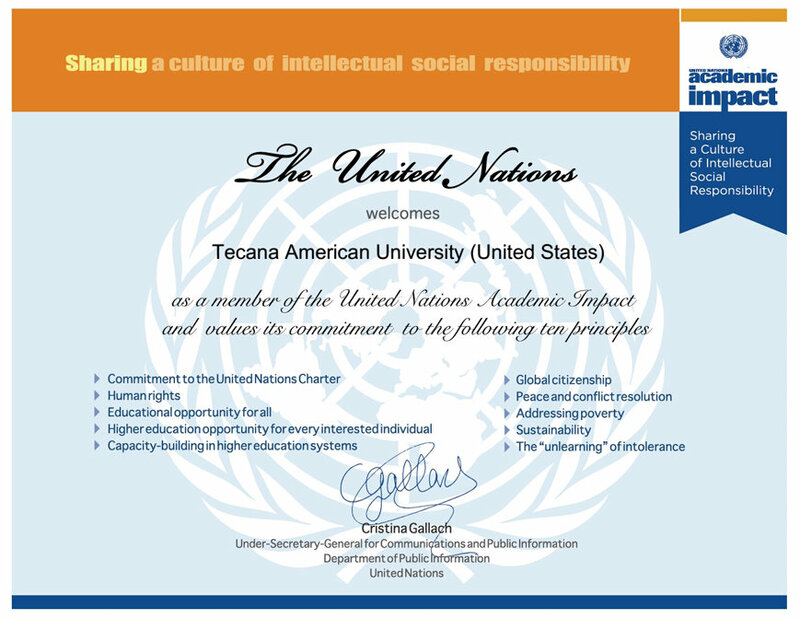 TAU, of the USA < Global Virtual University > Member The United Nations Academic Impact in Action (read more click here). Le invitamos a perfeccionar en TAU BUSINESS SCHOOL su carrera y alta calificación en Administración y Gerencia. TAU ofrece la más amplia gama de especialidades y grados (título universitario) en: Banking and Finance, Public Administration, Business Administration, Business Communications, Business Management, International Business, Advertising, Broadcasting, Journalism, Marketing, Public Relations, Accounting, Economics, Finance, Banking, Human Resources, Tourism, Management, Public Policy and Administration, Criminal Justice Management, Health Service Management, Management Science, Political Economy, Construction Safety Management, Fire Safety Management, Human Relations, Law Enforcement Management, Administrative Services, Organizational Development, Safety Management, Organizational Communication, Logistics and Business Management, Occupational Health and Safety, Public Health, Statistics, Technology Management, Total Quality Management, Intelligent Organizations Development & Management, Hotel Management, Avanced Management, Information Society & Management and others. BACHELOR OF BUSINESS ADMINISTRATION(BBA),click here. BACHELOR OF SCIENCE IN ECOMOMICS,click here. 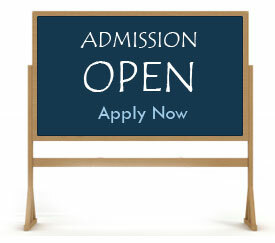 MASTER OF BUSINESS ADMINISTRATION(MBA),click here. DOCTOR OF APPLIED MANAGEMENT,click here. DOCTOR OF BUSINESS ADMINISTRATION;and PHD,click here. DOCTOR(PhD)IN INTELLIGENT ORGANIZATIONS DEVELOPMENT & MANAGEMENT, click here.